We’re always looking for offers, discounts and incentives from businesses in and around The Business Village. If you would like your business to be included and gain access to a rapidly growing audience of 600+ potential customers on site, please get in touch with Laura Morris our Senior Administrator, she’d love to include you. You’ll find her contact details at the bottom of the page. If you’re a start-up business or just fancy updating your existing website, give Jamie from tenant Yorkshire Computer Services a call. The Business Advisory Group is made up of specialised departments that provide professional services to businesses of all sizes. From their Accountancy Practice to their Independent Staff Safe-guarding Scheme, all of their departments are operated with the ambition of helping other business thrive. New clients will receive 2 month’s free (months 1 and 12) with Liam and his team guaranteeing to beat any like-for-like quotation or the price new clients currently pay with other providers. – Access to online accountancy & book-keeping software. This software also allows clients to linkup their business bank account. Shh… it’s a secret… if you’re a tenant of The Barnsley Village @BarnsleyBIC, Proud Bookkeeping want to offer you something that no one else can get their hands on. Take a look below to see how you can take advantage of their Quickbooks Online Exclusive offer. 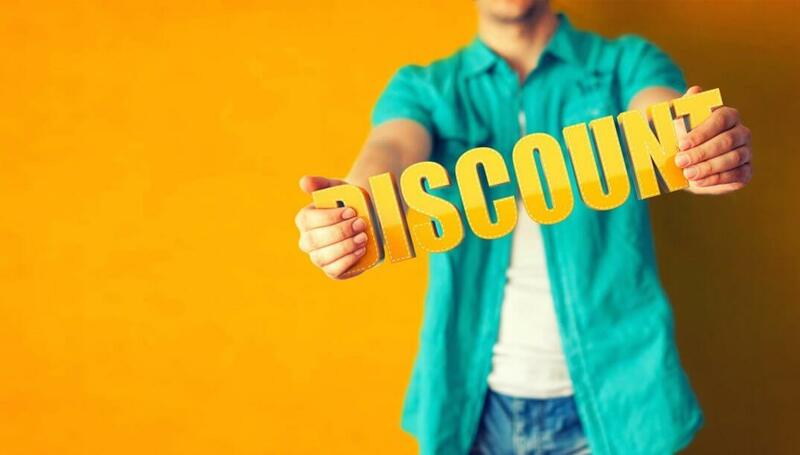 Would like to offer a 10% discount to all BarnsleyBIC residents, simply show them your BarnsleyBIC door entry card. The Grapevine sells quality fine wines and beers, luxury spirits, food, snacks and gifts. Would like to offer a 20% discount to all BarnsleyBIC residents at any of their workshops. Inside Leadership releases and develops the talent in people to enable them to fulfill their potential and become world class leaders and performers across all environments. Would like to offer 25% discount to all BarnsleyBIC tenants off all catalogue prices. The Unique Gift Co make gifts and furniture from reclaimed wood in their own unique and rustic style. Commissions and bespoke items can also be made to order. Would like to offer BarnsleyBIC tenants a flat rate of 12 % fee for any vacancy + a 20% discount. Unicorn Recruitment Ltd created the business to achieve a recruitment agency that offers a truly consultative approach in the service they deliver. The Holiday Inn, Barnsley is offering a special rate of just £70 for Bed and Breakfast for all of The Business Village tenants and visitors! Contact the Holiday Inn by phone or e-mail and simply quote ‘The Business Village’ for this exclusive Bed and Breakfast rate.